Carry it anywhere, it is thin, light and weighs less than a pound. The screen resolution is 2048×1536 which is considered to be the most advanced, brightest and least reflective in the world. Images will come to life on the screen as it has has a wider colour gamut with 25 percent greater colour saturation for more vivid colour. The unique 'True Tone' display technology makes reading more comfortable and natural as you read on the sheet of a paper as it makes use of advanced four-channel ambient light sensors to automatically adapt the colour and intensity of the display to match the light in your environment. You will experience the immersive sound experience with high-fidelity speaker in each corner. No matter what you are doing, playing game or watching a movie, you will experience the sound effect like never before. Speaker in each corner is designed to automatically adjust the orientation of the high frequencies to the top most speakers, no matter in which manner you are holding it. With the A9X chip, you will be able to perform all sorts of tasks that you can do on PC as well as workstations. This chip's efficient architecture enables a long battery life of up to 10 hours. You will be able to perform tasks incredibly like editing 4K video. You will be completely amazed by the beautiful detailed visuals, fluid animations and effects so real that you will completely enjoy your favourite apps and games. 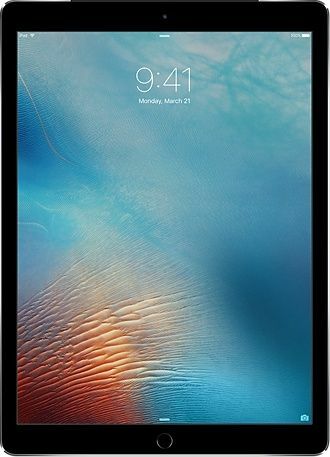 It runs on the operating system iOS 9 that is the world's most advanced, intuitive and secure mobile operating system. It helps you to multi-task and helps to perform every task easily and quickly. There comes a smart keyboard that is really light weight as a feather and easily portable. Undoubtedly, it is the combination of new technologies and materials. There is a smart connector which you just need to attach and start typing without any sort of hassles of cords, pairing or plugs. 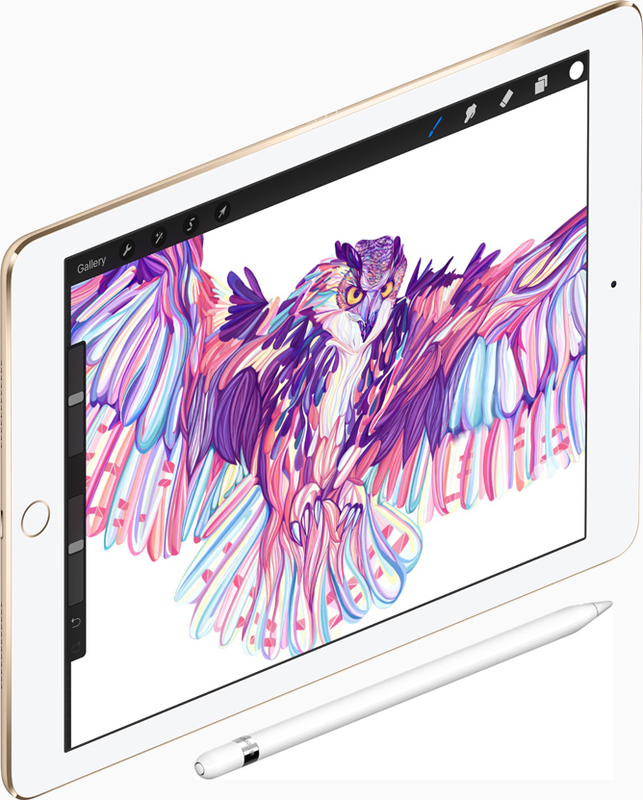 This amazing Apple Pencil is sensitive to both tilt and pressure that allows you to bring out your creative side with a range of artistic effects. 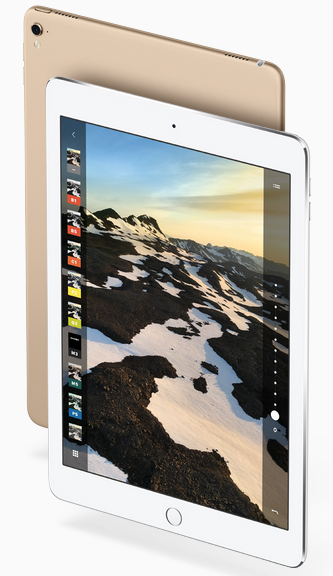 Plus, it opens up the new world of creative possibilities with its pixel-perfect precision. 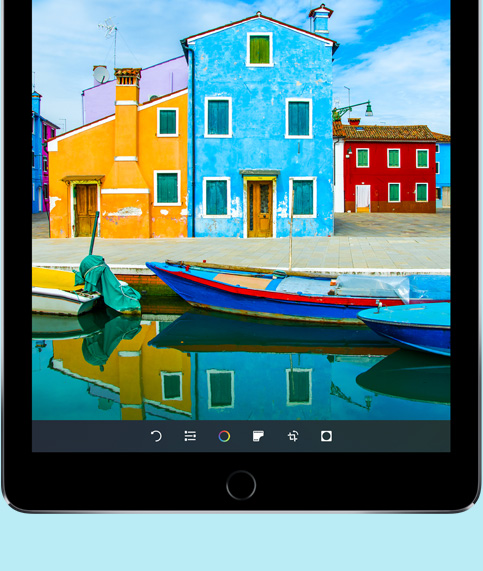 This 9.7 inch iPad Pro camera is equipped with 12 megapixel iSight camera which is capable of capturing 4K video, 240-fps slow motion videos and live Photos. 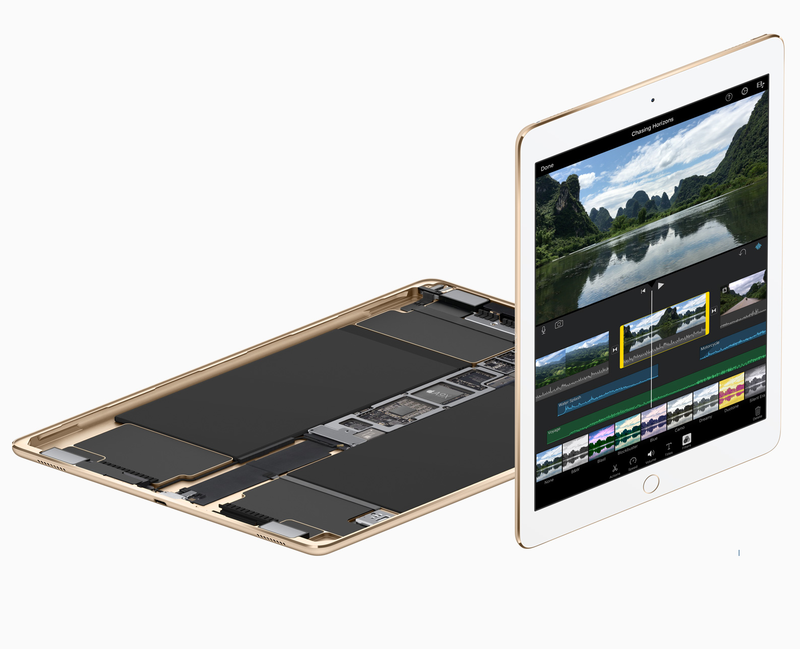 Everything will look natural, especially your skin tone regardless of lighting as it is the first iPad equipped with True Tone flash. Plus, enjoy capturing gorgeous selfies as it has the 5-megapixel FaceTime HD camera that features Retina Flash with True Tone. 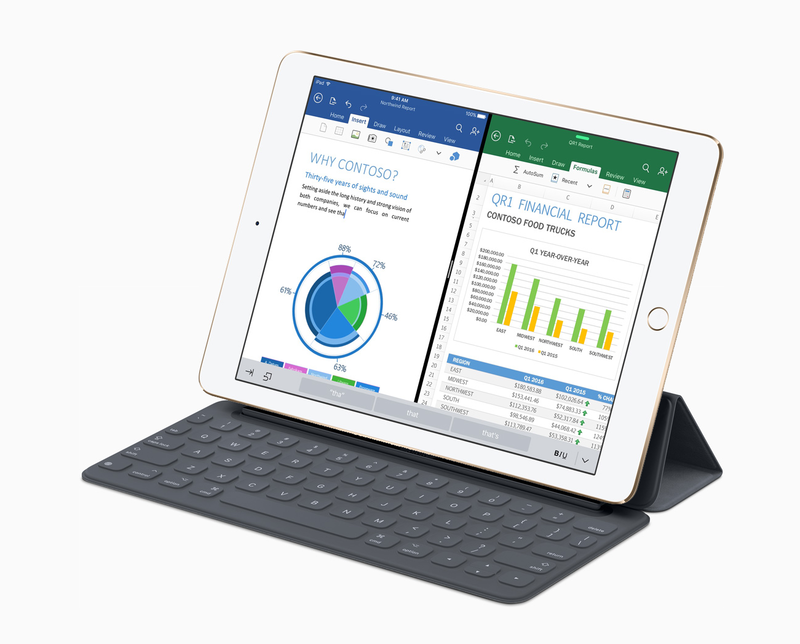 Surfing the web, streaming movies and browsing the documents any where and any time will surely enhance your working experience with this 9.7 inch iPad Pro. It supports connectivity options like Wi-Fi (802.11a/b/g/n/ac)৩斺嚫, Bluetooth – 4.2 technology and especially sensor like Touch ID with which you can unlock your device with just one touch. Also, with this technology you can make secure purchases in iTunes and the App store. Great delivery .The product is the no 1 .Go for it without second thought. Unmatched product. 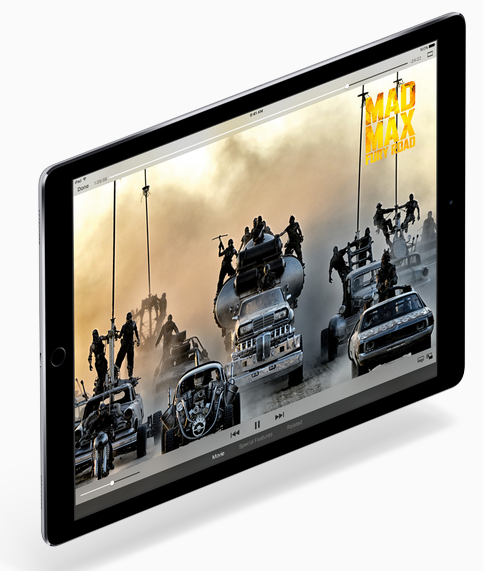 Had an ultimate experience of using this Apple iPad Pro...the decision to purchase from Infibeam was so correct! I am damn happy with my purchase! !